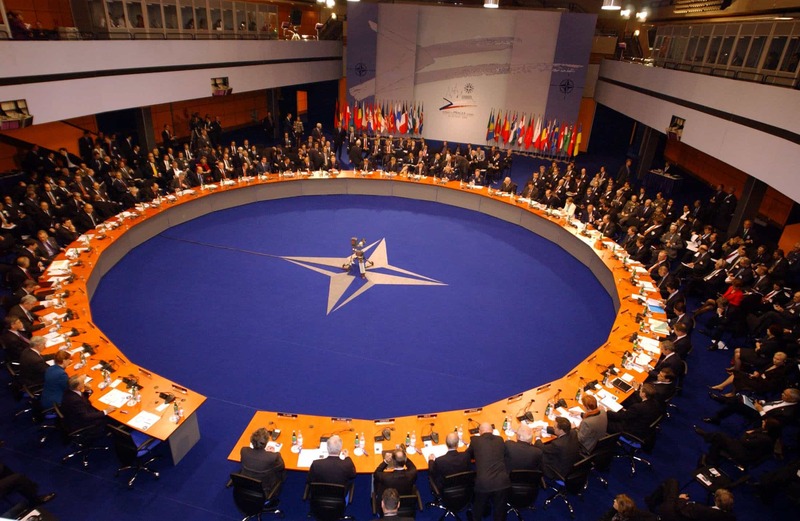 Seven European countries are expected to meet a NATO defence spending pledge this year, the alliance said Tuesday, in news that is unlikely to appease US President Donald Trump on the eve of an already tense summit. 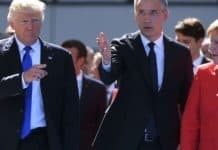 Trump has repeatedly berated America’s European allies for not spending enough on their own defence and launched a fresh broadside as he set off for the Brussels summit, which starts on Wednesday. 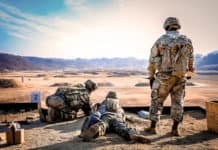 The 29 allies will restate a commitment made at the Wales summit four years ago to try to spend two percent of GDP on defence by 2024, according to excerpts of the final declaration seen by AFP. They will also pledge to “submit credible national plans” to reach the goal, in a bid to mollify Trump, who accuses European allies — especially Germany — of freeloading on the US. NATO chief Jens Stoltenberg said seven out of 27 European members were on course to spend two percent of GDP on defence in 2018: Britain, Greece, Latvia, Estonia, Poland, Lithuania and Romania. 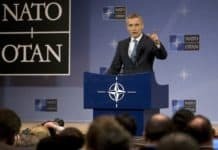 Together with the US, that would make eight in all, “compared with just three allies in 2014,” Stoltenberg told reporters. 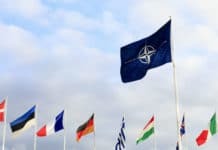 According to NATO forecasts, Poland, Lithuania and Romania will actually fall slightly short of two percent, but Stoltenberg said they had promised to take steps to clear the threshold. But crucially for Trump, Europe’s biggest economy Germany, the main target for his invective, remains well short of the guideline — it is on course to spend 1.24 percent of GDP on defence this year. Germany is making efforts to boost its military spending but the sheer size of its economy means it is hard for Chancellor Angela Merkel to increase the GDP percentage quickly. To hit the two percent target, analysts say Berlin would need to more than double its defence expenditure between 2017 and 2024 — a problematic undertaking in any country, let alone one with Germany’s post-war history of unease about military strength. 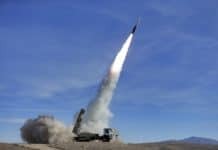 A NATO official said that if all those lagging behind hit the two percent target, it would translate into an additional $110 billion in defence spending. The United States devotes around 3.5 percent of GDP to its military and accounts for just under 72 percent of total NATO defence spending. 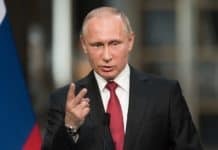 After the NATO meeting, the mercurial US leader travels to a high-stakes summit with Russian President Vladimir Putin and diplomats fear a rancorous meeting in Brussels could undermine efforts to show unity in the face of the growing threat from Moscow. There are even concerns about what concessions Trump might make to Putin when they meet in Helsinki.